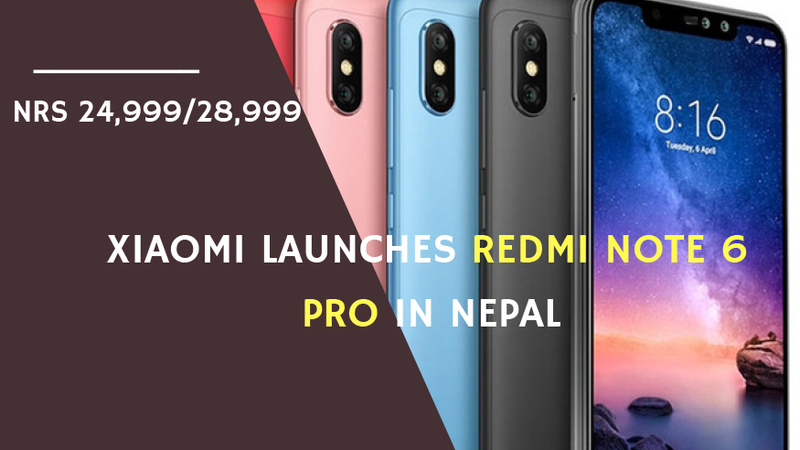 Xiaomi has launched new phone in Nepali phone market, i.e Redmi Note 6 Pro. Redmi Note 6 Pro is a succesor of Redmi 5 AI. This new Redmi Note 6 Pro has only few changes in it's spec as compared to it's previous 5 AI. 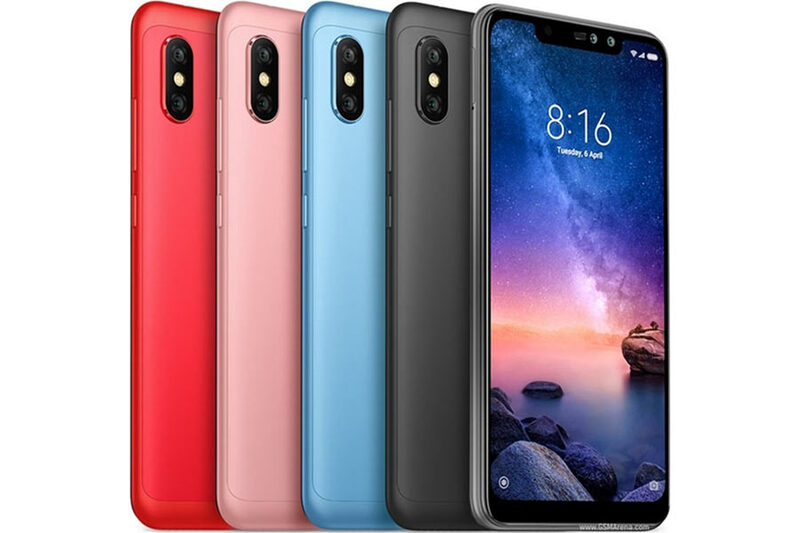 Xiaomi Redmi Note 6 Pro Quick Specs. What Makes It Better Than Redmi Note 5 AI? The Redmi Note 6 Pro has a notch on top of the display unlike Redmi Note 5 AI. The Redmi Note 6 Pro is protected by corning Gorilla Glass. The Redmi Note 6 Pro has got a AI updated new dynamic bokeh effects. Camera quality has been improved. However, while other competitors are providing the more powerful processors, Xiaomi Redmi Note 6 Pro is using the same old processor and battery as in Xiaomi Redmi Note 5 AI. The Notch is bigger, it could be made more beautiful and classy. It comes with the same old normal charger but it supports fast charging. Xiaomi has brought this new phone with not that major changes. So, this is not that great upgrade to Xiaomi Redmi Note 5 AI.